Pandit Jawaharlal Nehru, our first Prime Minister, had rightly said,” To be secure on Land, we must be Supreme at Sea”. This famous quote always remind us that we are primarily a Maritime Nation. 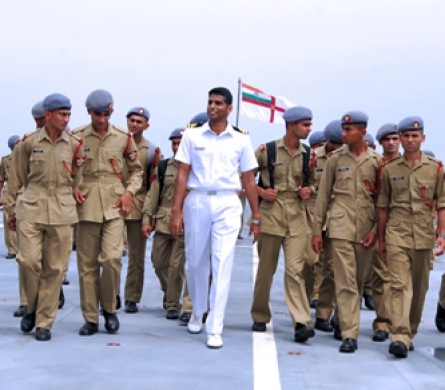 A strong navy is an important element of every Maritime Nation. India has a coast line of about 7500 km and an Exclusive Economic Zone(EEZ) of over 2 million sq kms. In addition, we are endowed with abundant oceanic wealth comprising a large number of island territories and vast sea bed area, over 97 % of our national trade is carried by sea routes! We must protect our natural wealth and keep our trade routes open in order to progress and per. 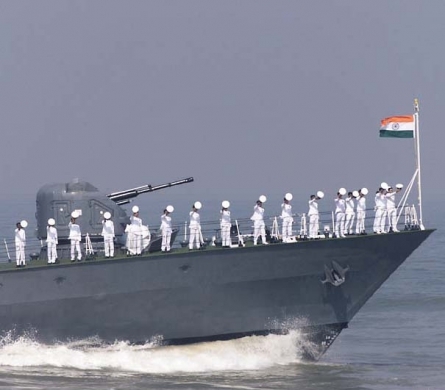 It is therefore, imperative that India maintains a strong Navy which is always in a high state of preparedness. In times of distress and natural disaster such as floods, droughts, cyclones, earthquakes etc. 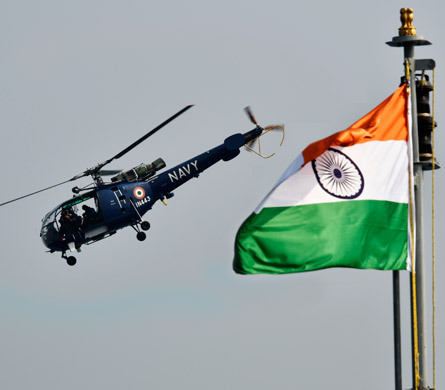 The Navy is always called upon for rescue and relief operations. Little wonder then, the Indian Navy is so relevant to us all ! And that also explains why the public hold a great deal of affections for the Navy and its officers and sailors. Of all the diverse elements that go into the making of a strong and effective Navy, no single factor is as important as its men. 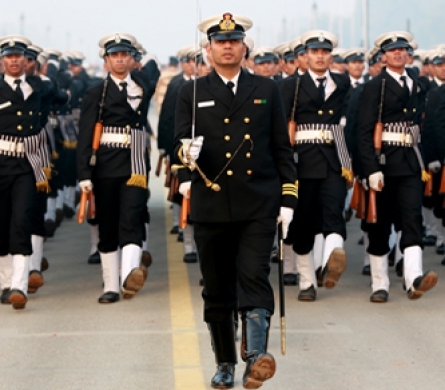 For the Navy to be world class, it requires top rate officers and men. And you could just be the one the Navy is looking for. Putting it simply, the nation needs the Navy and the Navy needs the best of you.